In this Growers Network article, we explore the history of hydroponics as we know it. We did research into the many scattered claims around the internet, and found that other “histories” were not quite up to our standards. If you have any questions related to hydroponics history, a correction to make (with citations), or any additional information you think this article would benefit from, feel free to comment below! Early human tribes and societies were interested in plants for two primary reasons: Food and medicine. Survival was the most important thing at the time, leaving scientific inquiry as a luxury. The use of medicinal plants and herbs us typically referred to as “herbalism.” As people began to learn more about plants, herbalism became part of botany and medicine. Hydroponics is largely the result of combining the scientific knowledge gleaned from botany and herbalism with the practical methods employed in agriculture. 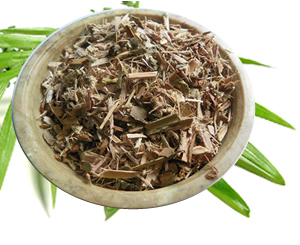 Chewing the bark of a willow tree provides effects similar to aspirin. The famous Hanging Gardens of Babylon are considered one of the “Seven World Wonders.” (4) It was built in 600 BCE by King Nebuchadnezzar II, and destroyed some time by the 1st century CE. 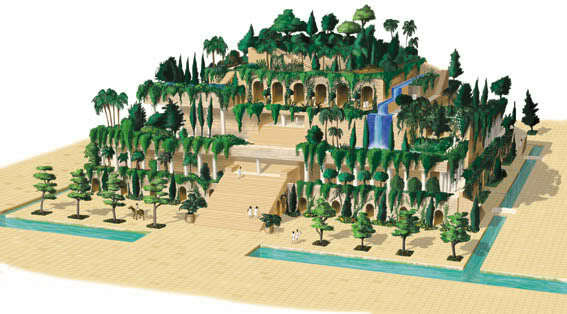 What’s interesting to know, however, is that the Hanging Gardens of Babylon may never have existed at all. It is the only one of the “Seven Ancient Wonders of the World” to have no definitive location, and the earliest writings about it were written over 300 years after it supposedly existed. (5) Later writings grew more exaggerated, with some describing the roof being nothing but the roots of trees. Some archaeologists have posited an alternative explanation for the Hanging Gardens of Babylon; They were actually the Hanging Gardens at Nineveh. Assyria, which was a neighbor to Babylon, had a tradition of royally-constructed gardens. Stephanie Dalley, an archaeologist, has suggested that the actual Hanging Gardens were built by King Sennacherib of Assyria as a record of love for his wife. (6) The water for the gardens could have been brought in by aqueduct from nearby mountains. In addition, Sennacherib had developed a method of pumping water via an enclosed cork screw. Theophrastus was a Greek philosopher who lived from 371 to 287 BCE, and was a student of Aristotle. Greek philosophers were some of the first “scientists,” because science and philosophy had not diverged into separate fields yet. 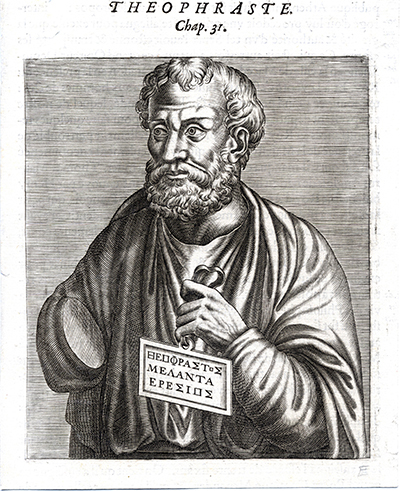 Theophrastus’ work was the biggest contribution to botanical knowledge for centuries, until the Middle Ages (7). 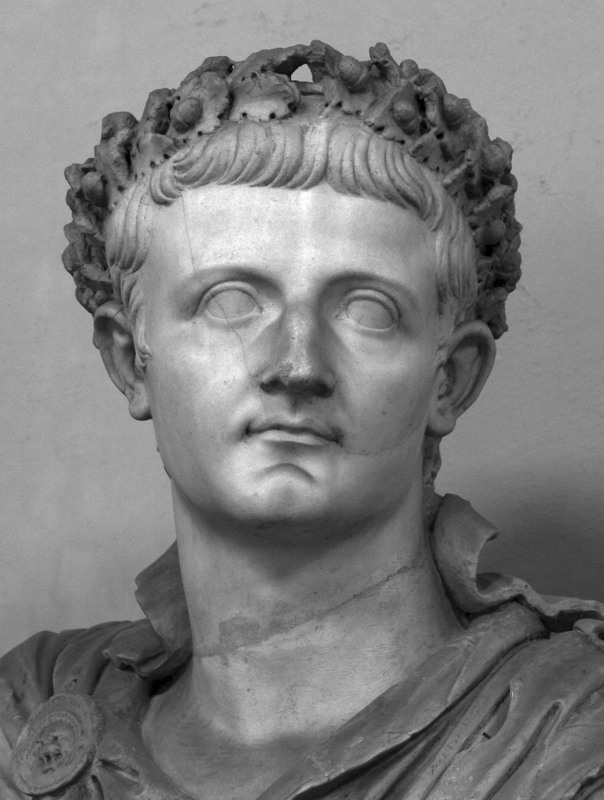 His most famous works were Enquiry into Plants (also known as Historia Plantarum) and On the Causes of Plants. His works are often divided into several books that make up the whole of his work. Enquiry into Plants is divided into three books, and is the most relevant to hydroponics. The first book attempted to categorize plants based on their properties. It also describes simple plant anatomy. The second book described plants changing into other species of plants if they are left alone. This is a typical error of Greek philosophers, who made assumptions about events occurring because they didn’t observe a change. The third book described all wild trees growing either from seeds or from roots. This was in direct opposition to the prevailing theory at the time, known as spontaneous generation. Spontaneous generation states that life can come from nothing. The last 6 books discuss specific plants and their properties and uses. While his works exhibited the errors typical of Greek philosophers, Theophrastus brought attention to the importance of roots to a plant. These proto-greenhouses were built with what is described as frames encased in “transparent stone” or cloths soaked in oil (to make them translucent). 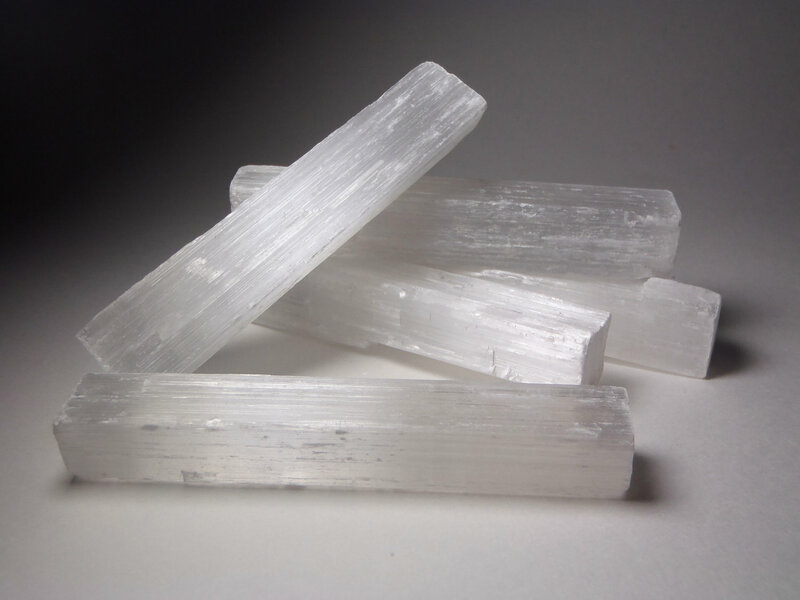 The transparent stone was written about by Pliny the Elder (9) in his Natural History, and described as lapis specularis, which is today known as selenite. The cucumber-like vegetables were grown on special wagons filled with soil. On warm days, the wagons would be brought outside, and on cold days, they would be put inside. 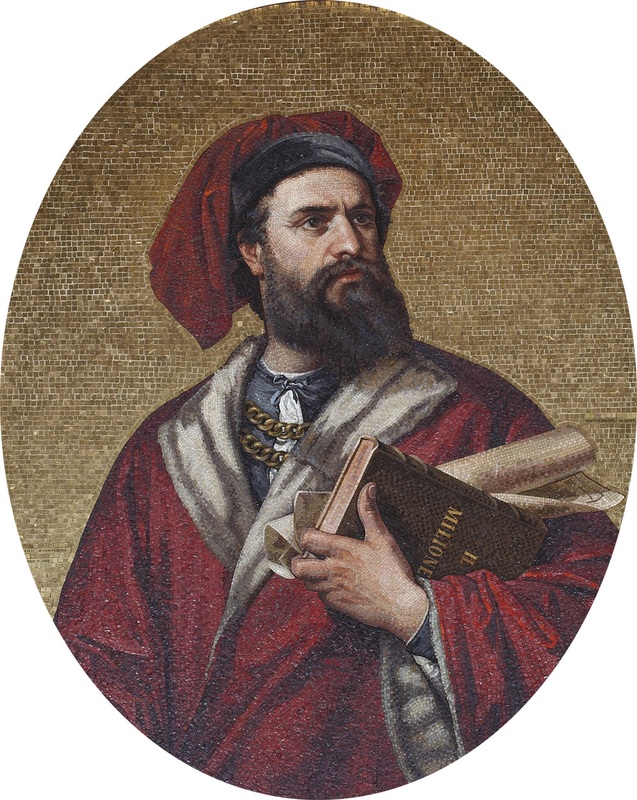 Marco Polo (1254-1324) was a merchant famous for documenting his travels around the known world. (10) He was originally from Venice, an Italian city-state. While he was not the first European to visit China, he was the first to document his trip there and what he experienced. In his writings, he describes “Chinese floating gardens,” but it is not entirely clear what this meant. It is likely this is a misunderstanding of Chinese farming methods or gardening techniques. 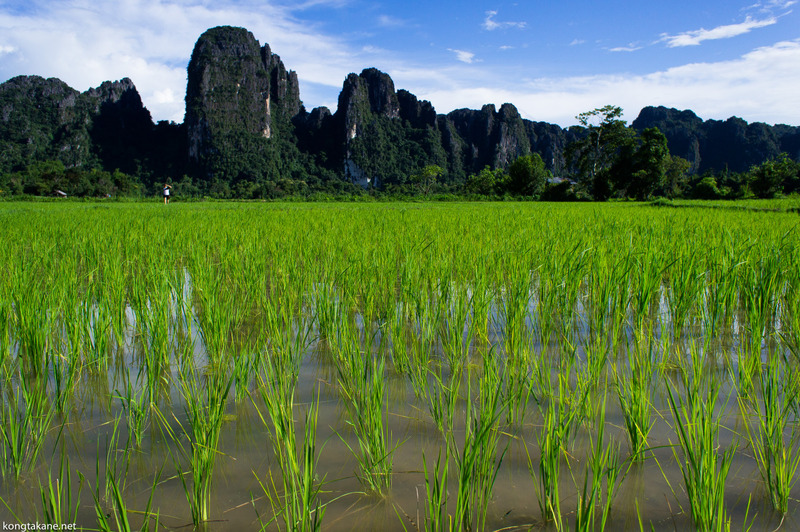 Rice paddies and other farms were regularly flooded, and Marco Polo may not have known this, thus considering it a floating garden. Traditional Chinese gardens include water features close to the roots of plants. Marco Polo may have seen this as a floating garden. What Marco Polo likely saw. Tenochtitlan (pronounced: ten-oach-teet-lon) was the capital city of the Aztecan empire until Spanish conquistadores laid it to waste. It was built in 1325 CE. 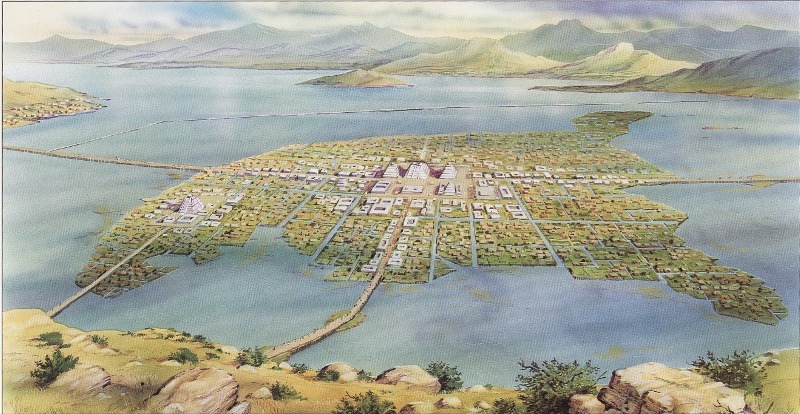 The city was constructed on land surrounded on all sides by five lakes, the largest of which is named Texcoco. Tenochtitlan was built in this strange location because the Aztecs were under attack from neighboring enemies and it was the safest place to construct a city. 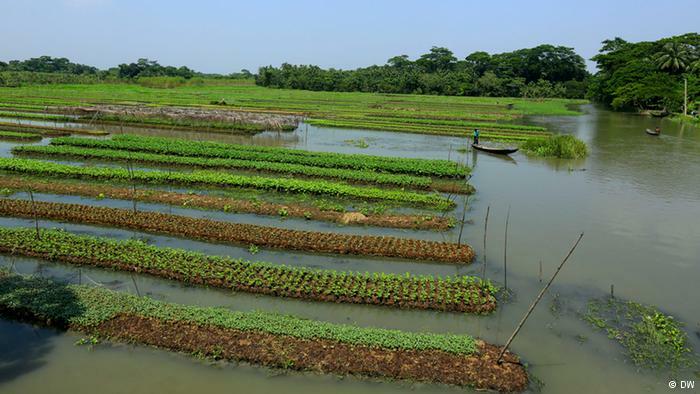 However, building in the center of several, shallow lakes presents a problem for farming food. Without sufficient farmland space, the Aztecs had to get creative. 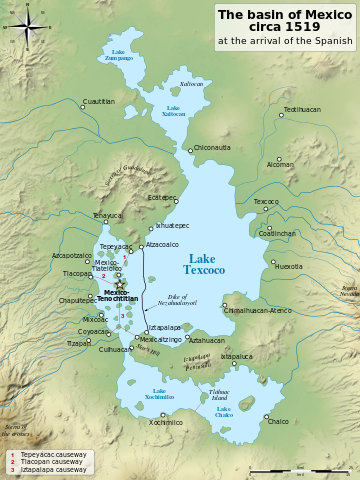 The Aztec’s solution was to construct man-made islands in the shallow lakes. These man-made islands are called chinampas (Pronounced Chee-nam-pah). They were built by planting several stakes in the shallow water of the lakes, fencing off a small portion of the lake. Workers would then dump mud, sediment from the lake, dead organic matter, and more into the surrounded area. 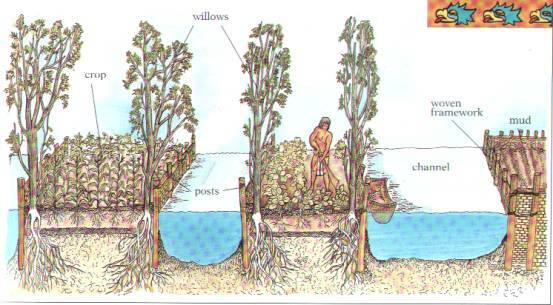 Eventually the staked area would rise above the lake surface and become usable farmland. Plants grown in chinampas showed incredible growth, owing to the rich material used for soil and constant hydration of the plants. The first “active” greenhouses start to appear in Korean records in 1438 CE. An “active” greenhouse is a greenhouse with some kind of temperature control — either heating or cooling. These early active greenhouses featured a heating system built underneath the greenhouse itself in order to continue growing during the cold winter months. An illustration of an Ondol, a traditional Korean form of underfloor heating. Philosophically, van Helmont believed that there were only 2 “primitive” elements:” Air and water. He believed that Earth was a derivation of water, and that fire was not an element. One of van Helmont’s most important contributions to hydroponics, however, was the recognition that most of a plant’s weight comes from water. 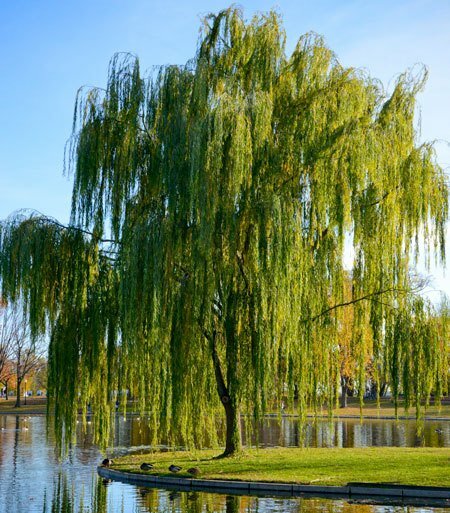 In a famous experiment, he planted a willow tree in a measured amount of soil for 5 years. He measured the amount of water he gave the tree, and at the end of 5 years he measured how much the tree weighed and how much the soil weighed. He found that the tree gained 164 lbs (74kg) while the soil weight only decreased by 2 ounces, virtually unchanged. He correctly deduced that a majority of the tree’s weight came from water. 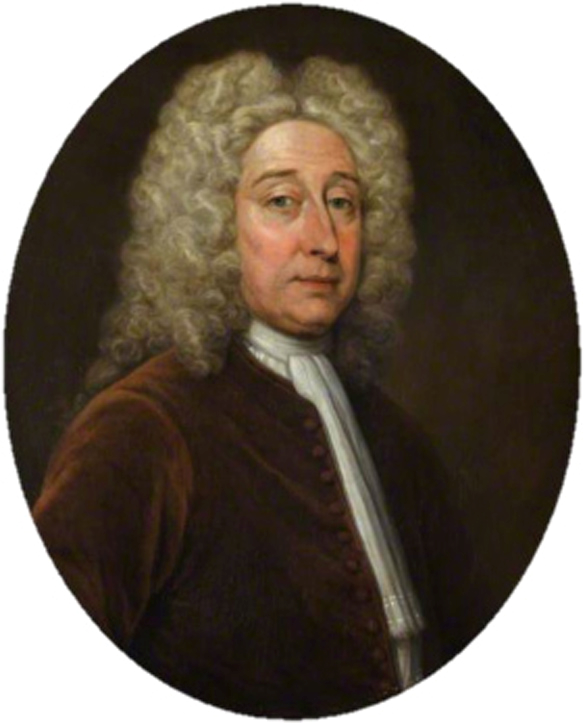 John Woodward was an English naturalist who conducted early hydroponics experiments, which he called water culture, with spearmint. He published his findings in 1699. Woodward had a very distinguished wig. 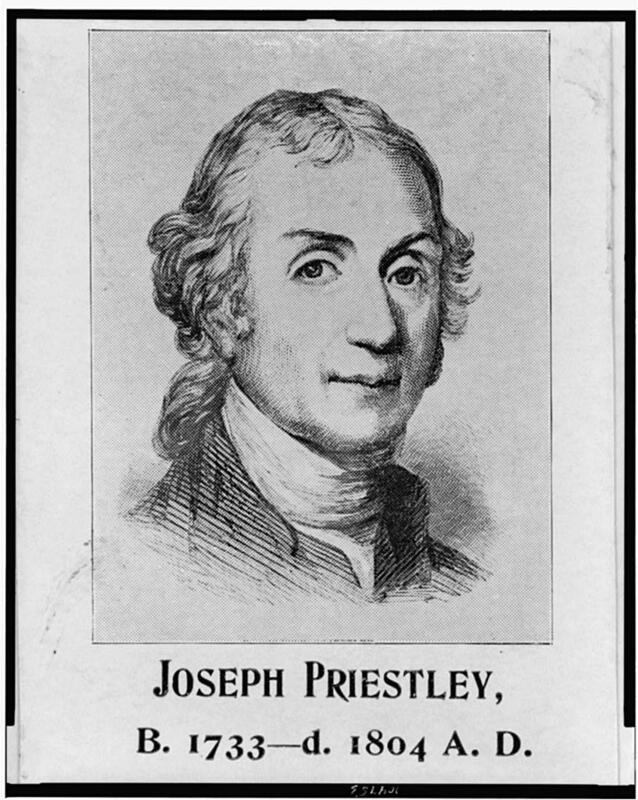 Joseph Priestly (1733-1804) was an English theologian and natural philosopher. He is credited as the one who discovered oxygen in 1774. 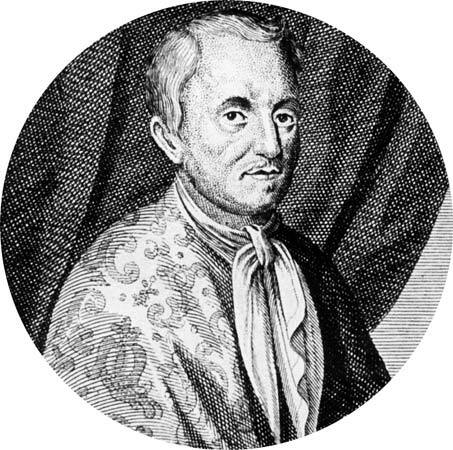 Priestly also explored other gases, with an unusual tendency to call them “airs” which he described in his work Experiments and Observations on Different Kinds of Air. (13) Part of the reasoning for calling gases airs, contrary to the prior discoveries of Jean Baptist van Helmont, was that he subscribed to a different theory called “Phlogiston theory.” The outdated theory proposed that a combustible “phlogiston” is contained within anything that is combustible, and released upon combustion. 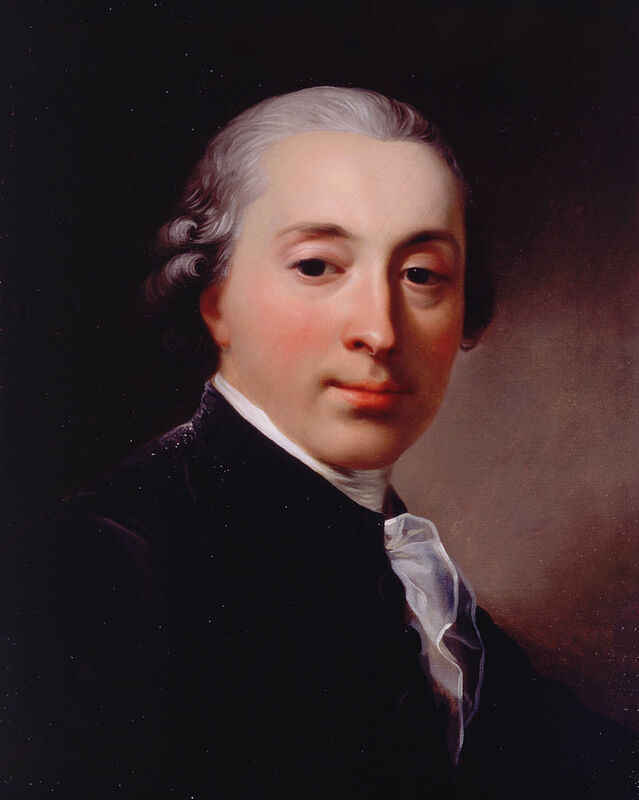 Jan Ingenhousz (1730-1799) was a Dutch biologist and chemist who was inspired by Joseph Priestly. His main contribution to hydroponics was his proof that light was essential to photosynthesis. 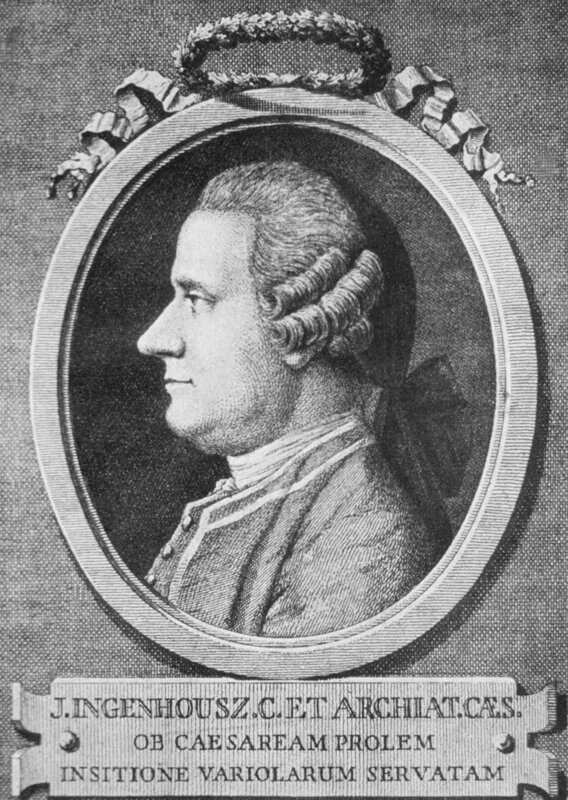 Here is Jan Ingenhousz, seen with his enormous schnoz. 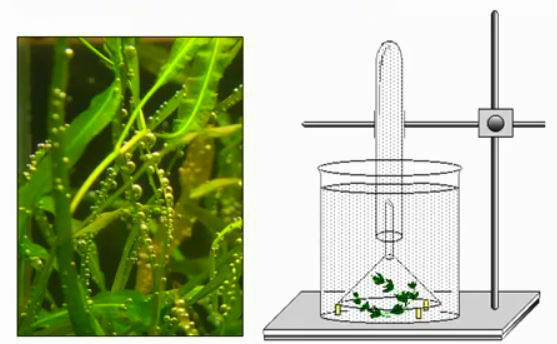 In his famous experiment, he grew an underwater plant in a clear glass container. He noted that lots of gas bubbles came off of the plant not long after it was exposed to sunlight, and a few small bubbles of gas came off of the plant when it was kept in a dark area. He isolated the bubbles coming off in the light and identified them as oxygen gas. He also isolated the bubbles coming off of the plant in the dark and identified them as carbon dioxide. An illustration of Igenhousz’s experiment. This experiment showed that light is essential to the process of photosynthesis, and that plants produce oxygen in the presence of light. During this time period, there were significant advances in glassblowing and metallurgy. These advances made the creation of modern greenhouses economically feasible. Prior to this point in time, greenhouses were only the realm of kings and emperors. Now greenhouses could be built by the wealthy, becoming almost commonplace during the Victorian era. 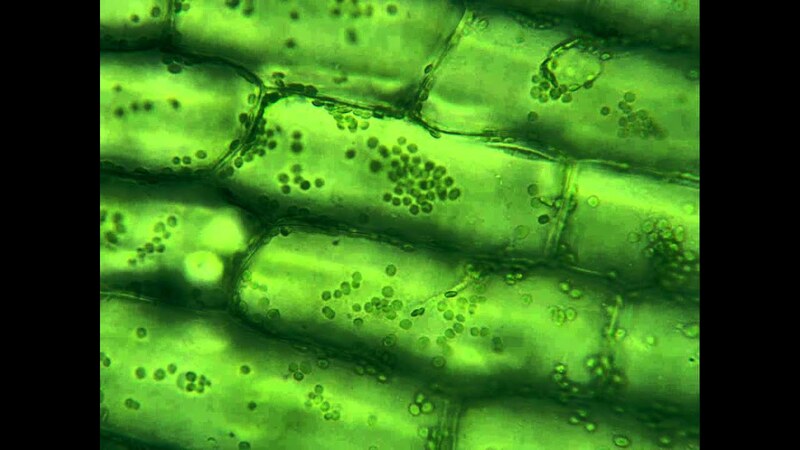 By the early 1800s, the basics of photosynthesis were understood. Plants absorb Carbon Dioxide (CO2) and Water (H2O) to make Sugars (C6H12O6) and Oxygen (O2) by using the energy provided by sunlight. Without this knowledge, growing plants hydroponically would be significantly more difficult. Growing hydroponically often requires more controlled conditions than growing outdoors in the soil. Napoleonic impressions were his favorite pasttime. The “N” of NPK was identified thanks to Jean-Baptiste Boussingault, and this would help later nutrient formulations such as the Hoagland solution. Julius Von Sachs practicing his crazy eyes. Of particular relevance to the field of hydroponics, he worked with another scientist named Wilhelm Knopp on nutrient solutions for for soilless gardens. In his book Plfanzenphysiologie, (Plant Physiology, 1892) he describes the concept of “water culture” and how nutrient solutions would be used for it. 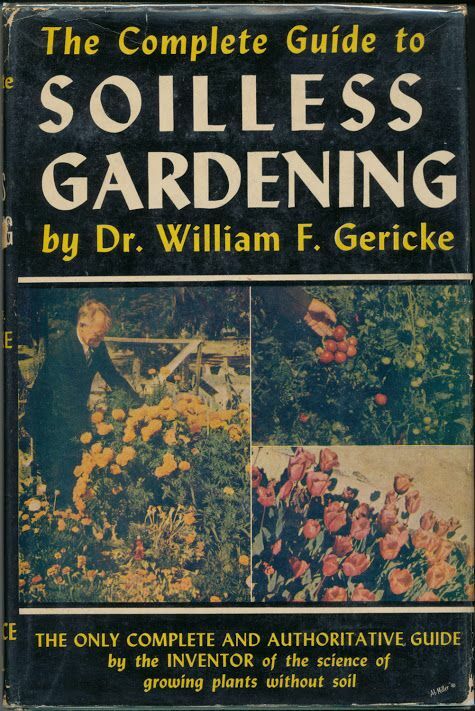 William Frederick Gerricke was a US scientist from UC Berkeley. He is largely considered the father of modern hydroponics, and coined the terms aquaculture and hydroponics. Dr. Gericke’s book. If so inclined, it is available on Amazon. Since Hoagland’s solution was created, it has been adapted to uniquely serve a variety of plants that are grown hydroponically. But did Hoagland develop the Hoagland solution alone? No sir/mam! The solution was developed in conjunction of the help of one Daniel I. Arnon. Daniel would get his Ph.D from Hoagland, and would serve in WWII in the Pacific Theater. He was stationed on Ponape Island and later Wake Island, in regions with no arable soil (21). He grew food crops hydroponically in these regions using gravel and nutrient water. He would later go on to demonstrate how photosynthesis would generate ATP from ADP using the sun’s energy and a phosphorous group, also vital in the NPK macronutrients. Due to the notable work of Hoagland and Arnon during the World Wars, many scientists and citizens started to request that Purdue University look into the veracity of hydroponic growing. Arnon and Hoagland had written a book called “The Water Culture Method for Growing Plants Without Soil,” and Purdue would publish periodicals detailing hydroponics and similar growing methods. Sometimes they would refer to hydroponics as aquaculture or nutriculture, but it was still hydroponics. Purdue still researches hydroponics to a lesser extent today with their “Small Farms and Sustainable Agriculture” initiative. What now? Exploring recent developments since the 50s. In the 1960s, Dr. Allan Cooper would invent the “Nutrient Film Technique,” (22) where a water and nutrient solution would continuously flow past plant roots held in a medium. This was a fundamentally different innovation from past hydroponic techniques, which were generally drain-to-waste, ebb-and-flow, or deep water culture techniques. Nutrient Film technique relies on a constant flow of water and nutrient solution, and is therefore dependent on electricity, but it is also relatively simple to automate without computer controls. It is very sensitive to disruptions in water and nutrient flow, and plants downstream get fewer nutrients, but this technique also for much more active monitoring and control over the growing process, a trend we see today in indoor cannabis cultivation. Perhaps one of the most important innovations for hydroponics actually happened in materials sciences! The invention of sturdy, lightweight plastics has presented significant opportunities for hydroponics. Prior to the invention of plastics, anybody who wanted to grow crops hydroponically had to use stainless steel/aluminum, which could be very expensive, or ceramics, which could be very heavy. With hard plastics, you could get, cheap, lightweight, and sturdy equipment that was watertight — perfect for hydroponics! Not to mention, any plumbing work became significantly easier with the advent of Polyvinyl chloride, or PVC. This would enable hydroponic systems that weren’t ebb-and-flow or deep water culture to function with relative ease and low expense. One thing to note is that the 1973 oil crisis set hydroponics back for a time precisely because it made plastics much more expensive, at least temporarily. “Hydroponic Food Production,” published in 1978, was the first book focused on widespread and massive use of hydroponics in food production. Until the advent of this book, hydroponics was generally practiced as a scientific demonstration or curiosity, but not as a commercially viable means of crop production. The book includes detailed descriptions and diagrams for setting up hydroponic grows, and continues to be updated to this day. It is currently on its seventh edition. It was the first book to establish a “three part” nutrient regiment that is still commonly practiced in hydroponic grow operations today. While not a major advancement in the field of hydroponics, Walt Disney’s EPCOT Center was designed to be a vision for a “city of the future.” It featured an extensive use of hydroponic gardening, which served as inspiration for many people to get into hydroponics, both young and old. Who left this golf ball here? And last, but certainly not least, many advancements in hydroponics are coming from space exploration agencies. If humans want to travel to the stars, first we need to know how to grow food for the trip! Of particular importance to NASA are hydroponic growing methods that don’t rely upon gravity. Rotating hydroponic setups, like the one featured in the image below, are one such innovation designed for use in space. NASA has also been the primary driver behind aeroponic growing, and its derivation, fogponics. These methods of growing use microscopic water droplets to deliver water and nutrient solution to plant roots without requiring large amounts of liquid water. Space exploration is tight on weight limits, so any system that can reduce the amount of liquid water necessary is great. Aeroponics has an unusual side benefit as well — any plant grown aeroponically will not experience transplant shock when put into soil or a different medium.